Our state of the art central processing facility is located in Bangalore, South India and is spread across 4 Acres of Land, with all the modern processing machineries. 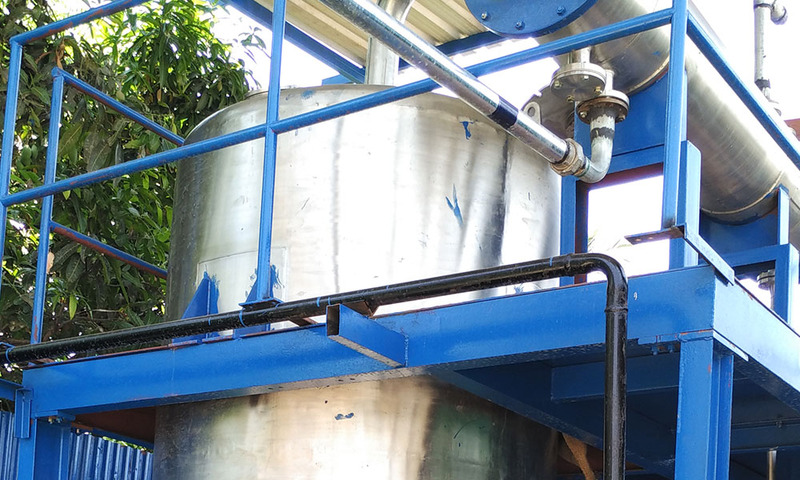 The total Built area for Processing at our facility in Bangalore is over 40,000 sft., with Individual Processing Units for Spices & Herbs, Coconut Products & our Retail Line. Our Total Employee strength is 350+ and our Processing Units are GMP & BRC Certified. 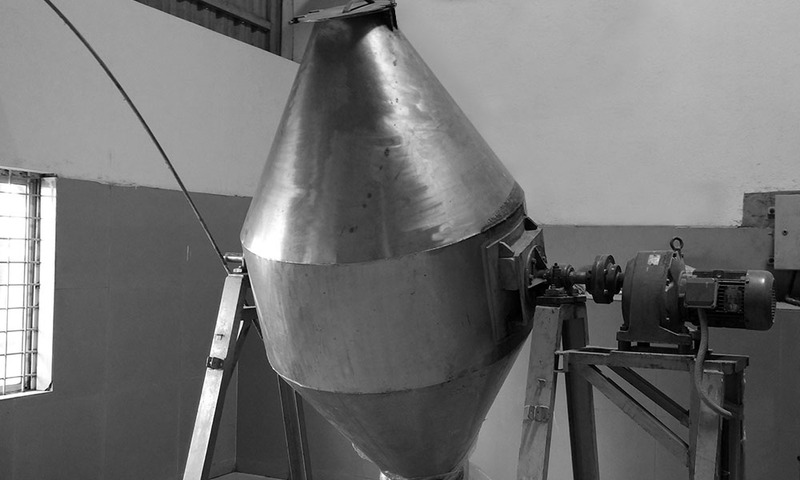 We have in house pulverizing mills to powder, flake or TBC any of our Spices and herbs, as per the customer’s specification. No matter what your end use is, we can always use multiple mesh sizes and get the perfect product for your requirements. 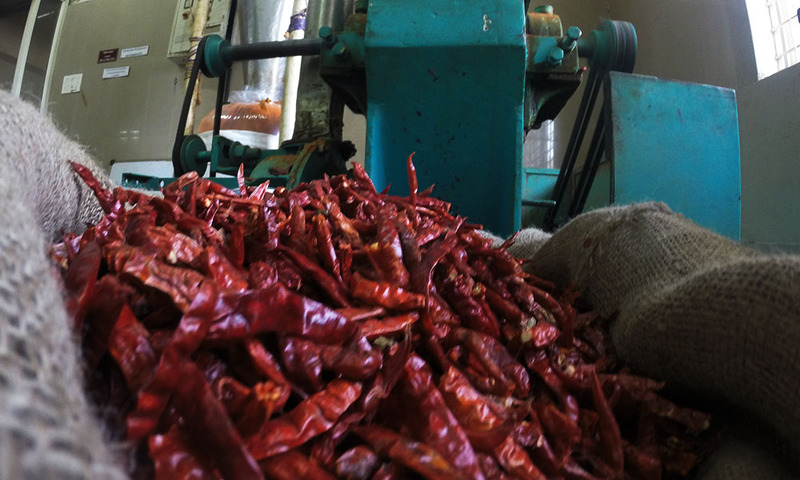 If you are looking for a custom blend of spices and/or herbs, we can do that for you with our in house blenders. It could be your own blend which you want us to replicate, or you want us to develop a blend for you, we are willing to work accordingly. 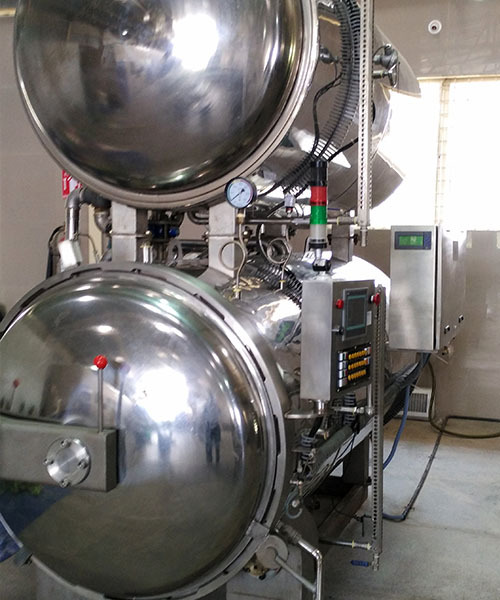 We have a Batch Steam Sterilization facility to treat microbial contaminations in Spices & Herbs. 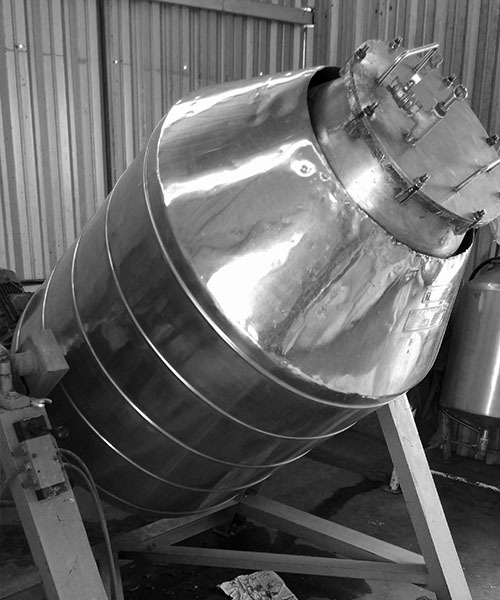 Our unique rotary sterilization process treats products through Saturated Steam and ensures minimal damage to the organoleptic characteristics of the treated products. 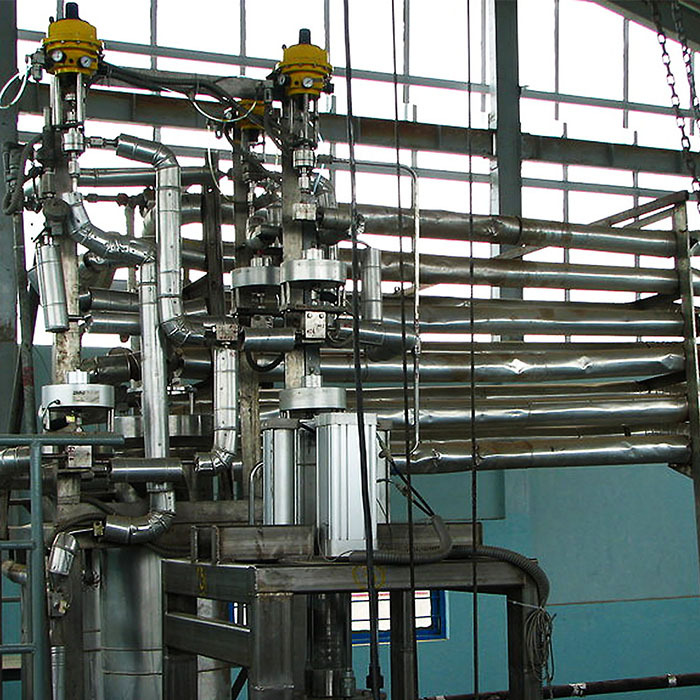 We also have the facility to manufacture RTE (Ready to Eat) products through the Retort Sterilization process. Products currently processed include Coconut Milk and jackfruit in various sauces. For processes where we do not have our own facilities, we get it out sourced through certified external processing facilities. 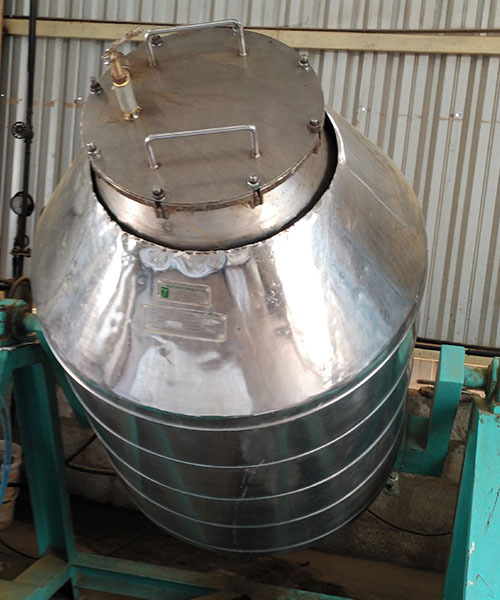 We send our raw material to these facilities and the conversion is done at the externally. 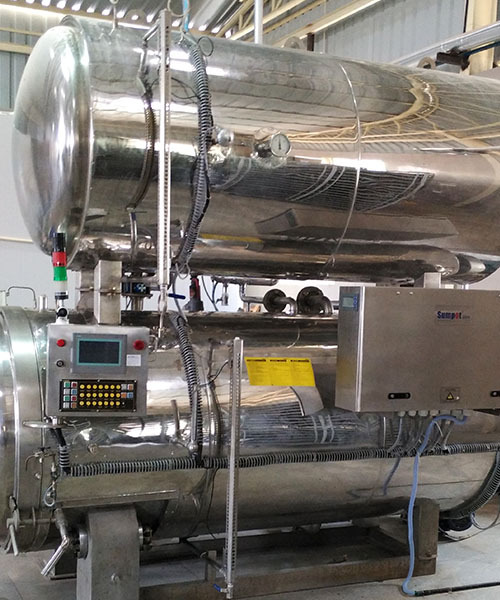 The current processes, which are done externally include Freeze Drying, Distillation of certain oils, CO2 Extraction & HE Extraction. Please get in touch if you need our products in any form apart from what we have mentioned and we will definitely look at the possibilities of delivering them.